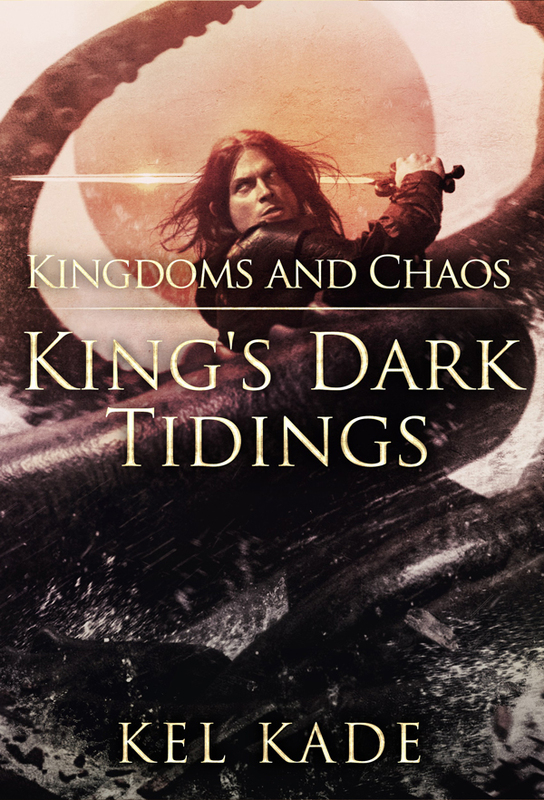 Amidst fears of the kingdom’s economic collapse, rumors of an eminent military draft, and the machinations of a mad, tyrannical king, a new revelation threatens to upend all the warrior’s plans. 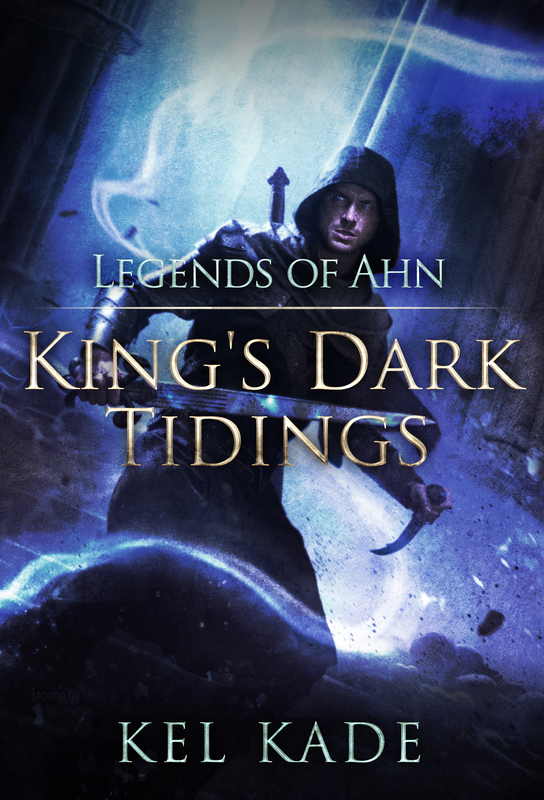 The future of the Ashaiian haven, the newly founded Kingdom of Cael, is anything but secured. 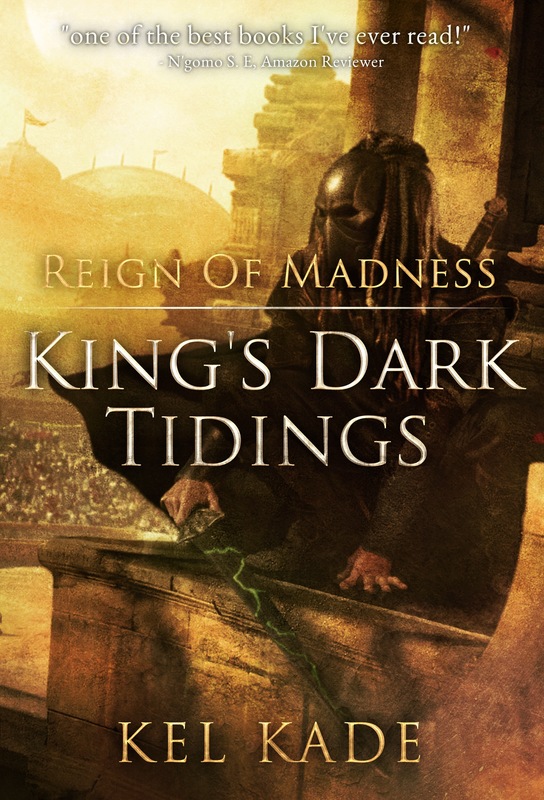 Rezkin must seek recognition from the King of Gendishen if his people are to maintain possession of their island home and the enchanted secret it contains. With an unexpected turn, events overtake Rezkin, and he is thrust into a frustrating adventure to seek a worthless prize. He finds that his carefully constructed reputation as an indomitable foe has consequences when others seek to use his strengths for their own gain. 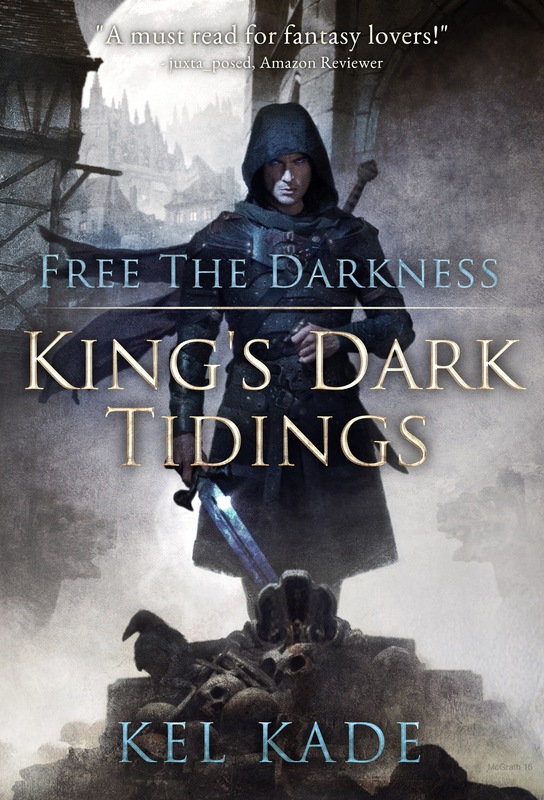 Meanwhile, friends are confronted with too many truths, power and strength might be more than some desire, loyalties and friendships are tested, and at least one of Rezkin’s friends might be headed for a miserable demise.